AUTOart has just provided us with the first sample images of its 1:18 replica of the Aston Martin DB11 that will be released at some point soon. The four colourways that will be available are officially Appletree Green, Morning Frost White, Skyfall Silver and Frosted Glass Blue. 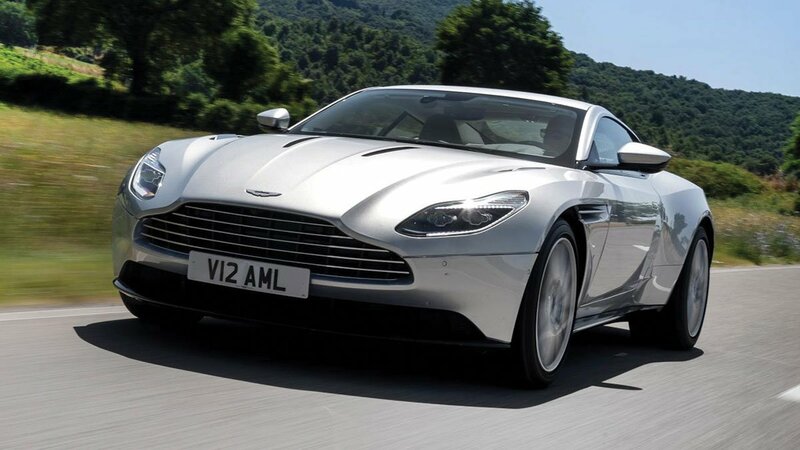 Aston Martin replaced the DB9 with the DB11 in 2006, launching it at the Geneva Motor Show. 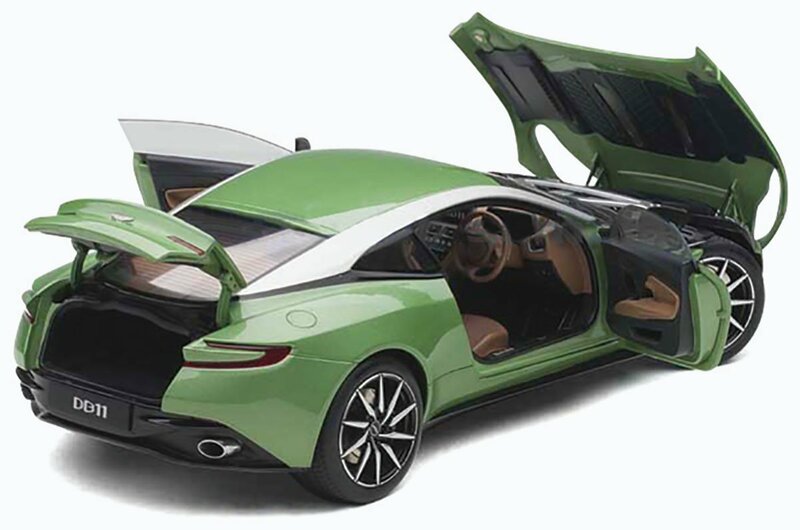 The DB10 in between had been assigned to James Bond’s steed in the movie SPECTRE. 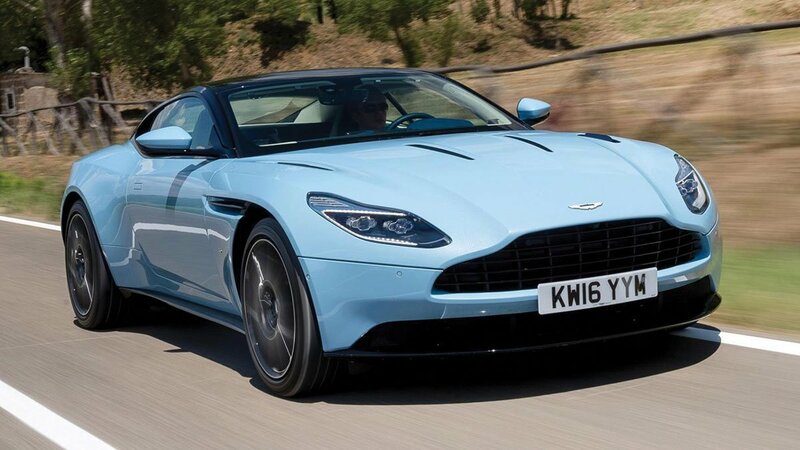 The DB11 featured new roof strakes that separated the body from the roof, which were available either in black or the same colour as the body. Additionally, the side strakes were evolved from a purely aesthetic feature to an aerodynamic one, as they now channelled turbulent air down the side of the car into the intake ducts by the C-pillars, before forcing it out of the rear. AUTOart’s 1:18 replica of the DB11 will come with all the opening features that you would expect. AUTOart, it would seem, has moved away from the sealed bodyshell platform that it had previously been championing. The bonnet, doors and boot will all open. We currently have these replicas listed at £199.99, but as usual with AUTOart, we will not know the exact price until the models are on their way to us. You will be charged the correct final RRP when it is confirmed, but it shouldn’t be far off what we have shown here.